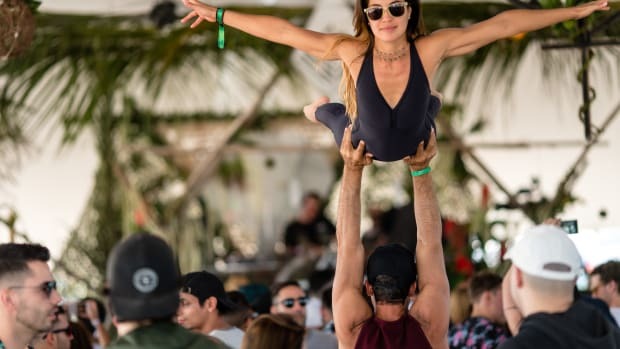 We spoke with Rapture Electronic Music Festival founders, Youssef Khamis and Misha Varum, about why music events are an opportunity to have a conversation about the environment. 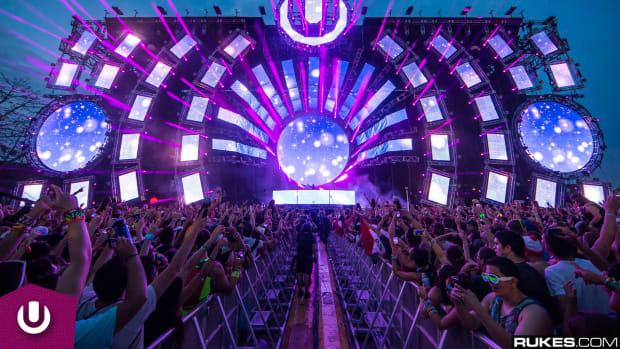 Every March, tens of thousands of electronic music fans descend on Miami to find their little slice of dance music heaven. Some cross oceans and continents to move in tandem with a sea of like-minded fans who communicate through rhythm rather than words. Although many of us are looking forward to finding our tribe amongst the dozens of music events, one thing we don&apos;t often consider is the environmental impact that our actions have. Whether it&apos;s the carbon emissions from our travels, the plastic waste from our beverages, or the potential erosion caused by our two-step, we do leave a mark on our environment. 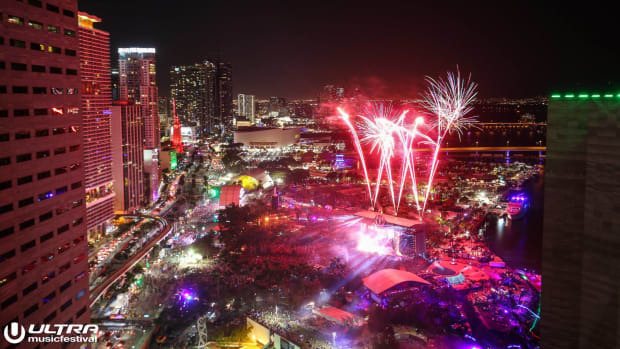 Rapture Electronic Music Festival, however, wants to start a conversation about conservation in Miami this year. 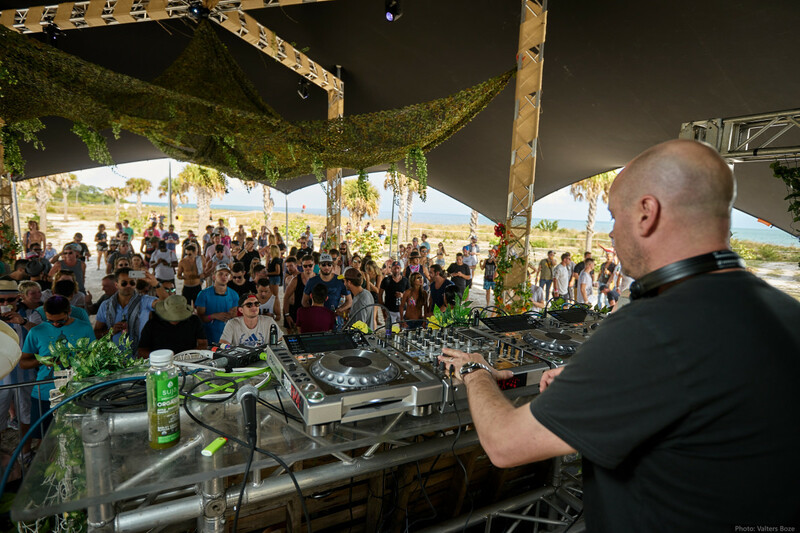 Held on the pristine shore of Historic Virginia Key Beach Park, Rapture dazzles fans with its ocean views, curated stages and uplifting atmosphere. After a successful inaugural event in 2017, Rapture is returning with an event that&apos;s putting a pronounced effort on reducing waste. We spoke with festival founders Misha Varum and Youssef Khamis about how sustainability begins with fan awareness. EDM.com: The Historic Virginia Key is a gorgeous shoreline park. How did you first decide on the venue? Youssef: It’s a beautiful location that is different from any other venue in Miami. It’s oceanside and it just feels raw and untouched by civilization, which is what the idea of Rapture was initially about - to be at one with nature. After last year&apos;s event, what were some of the main areas that Rapture learned that it could improve upon in regard to its conservation efforts? Misha: We were all about nature from the start, but after the inaugural edition it became apparent that we should not only promote the message of protecting the environment but actually use the festival as a vessel to engage our guests to participate in helping mother nature. Our first step in that direction was bringing The Big Blue & You and Ocean Generation on board. Describe the work of Big Blue & You and Ocean Generation. How did Rapture specifically get involved with these organizations? 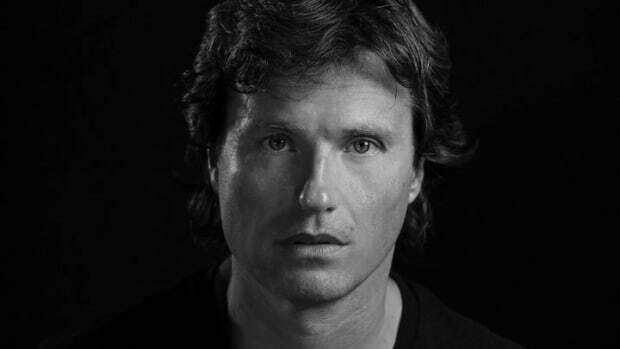 Youssef: The Big Blue & You is an organization that fights to protect dolphins from captivity and creates awareness for ocean conservation through the mediums of art and media. We liked the fact that it is not a radical organization of activists, but rather an incredibly intelligent group of people that takes situations case by case and follows through with effective action. Misha: Even though logistically it is not an easy thing to do, but for the sake of the environment, we decided to cut out as much plastic as possible at the festival. Ocean Generation is one of the best companies fighting ocean pollution today. Rapture has teamed up with Ocean Generation for #TheLastStraw campaign. What can you tell us about the amount of waste generated by plastic straws? Youssef: The problem is that plastic does not biodegrade, and if after one festival you can clearly see an enormous amount of waste in the ocean, we can imagine the effect worldwide. Misha: It is said that by 2050 there will be more plastic in the ocean than fish. Companies like Ocean Generation try to reverse that. We are grateful to have partners like this. What are other culprits of ocean pollution - not just at the festival but worldwide? Youssef: There are oil spills, negligent corporations, you name it… But most importantly there is a lack of budget and enforcement worldwide dedicated to this issue. Apart from not using plastic straws, what are other easy things music fans can do to reduce waste? Not just at Rapture, but every day of the year? Misha: There are obvious things like recycling, but I think it’s more important for people to grow a consciousness towards preservation. It’s not only about the little things, but rather about the message we put out there. It’s a lifestyle. A clear understanding of a mark each and everyone of us leaves on this planet. Youssef: Since the reason to go to such events is to be united with likeminded people and experience a &apos;one-ness&apos;, mother nature is the platform that makes it possible. Hence our message of connecting people with nature through music. 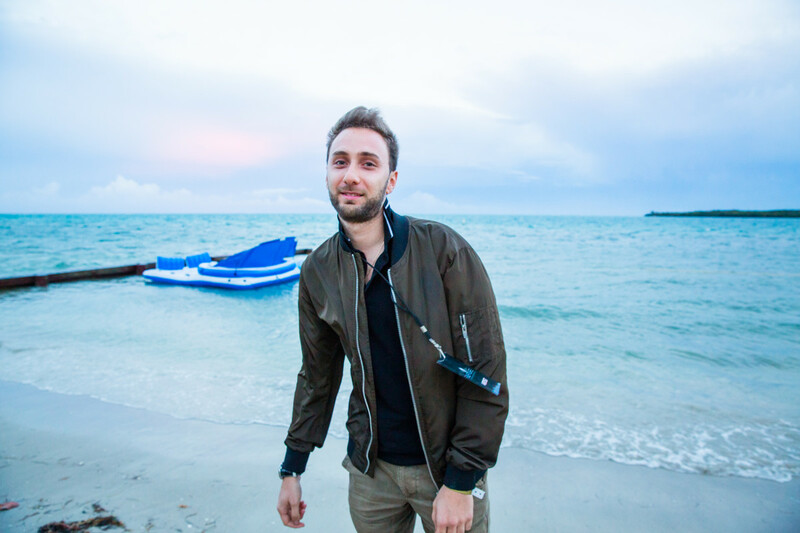 How are Rapture artists getting involved to educate fans about ocean conservation? 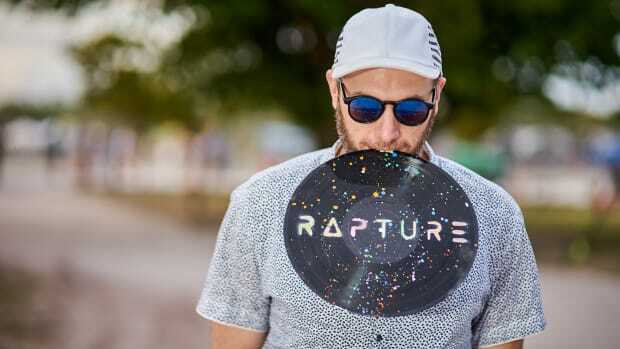 Misha: Many DJs and artists that perform at Rapture express their affection to be part of such a cause. Some of them joined because of it. We are looking forward to some upcoming collaborations with artists that will expand on our message, but as of now, we are extremely proud to have like-minded artists as well. Would Rapture ever consider a &apos;Leave No Trace&apos; policy in the future? Youssef: We will definitely do all that is in our power to help this planet, while not making our guests uncomfortable with the experience. That would be counter-productive at this point. What does the future of Rapture look like? Do you have any plans to expand or throw other events in years to come? Misha: We’re looking forward to surprising our fans year after year. 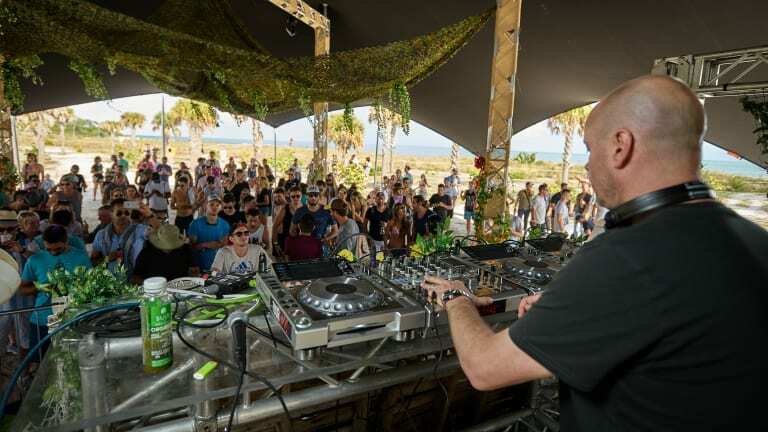 Ahead of his performance at Rapture Electronic Music Festival in Miami, we spoke with one of Argentina's most prolific DJs and producers. 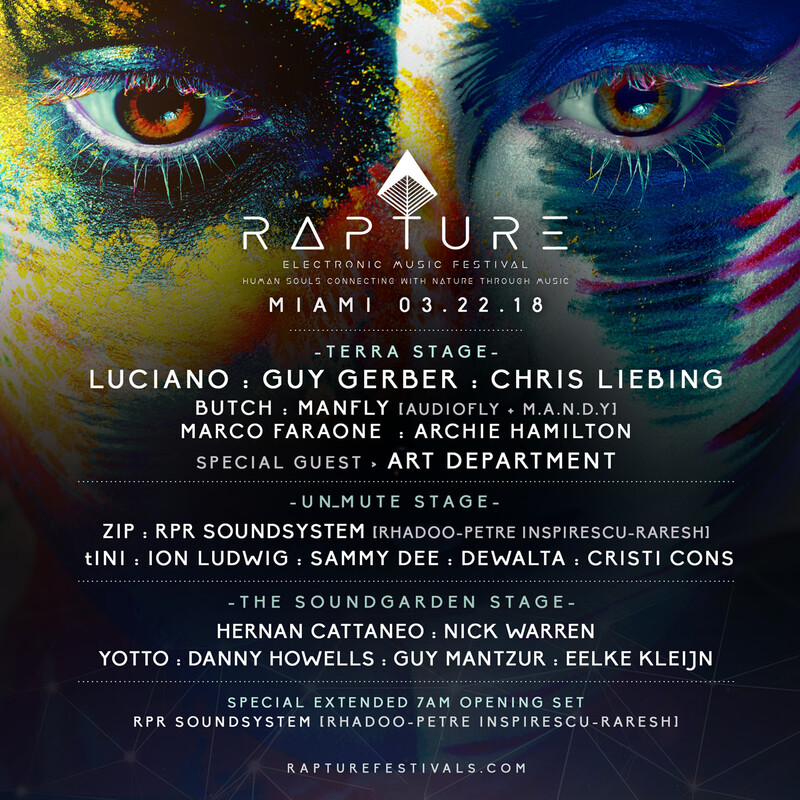 Get Caught in the 'Rapture' With Music That Matters From Luciano, Guy Gerber & More! Ditch the pool parties for a taste of nature at Rapture Electronic Music Festival on March 22nd. After some first year growing pains, Rapture comes back for year two bigger and better than ever. 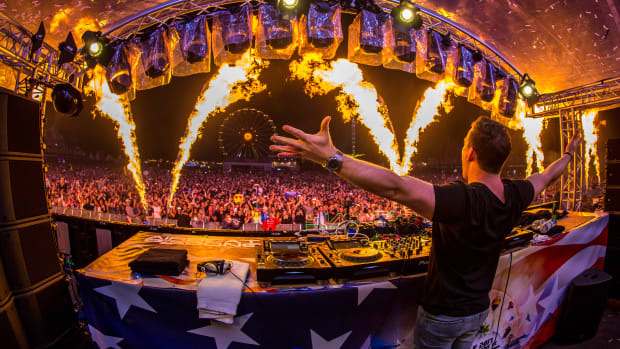 We spoke with, Sebastian Eggert, founder of German EDM festival Airbeat-One about how the festival found its footing. 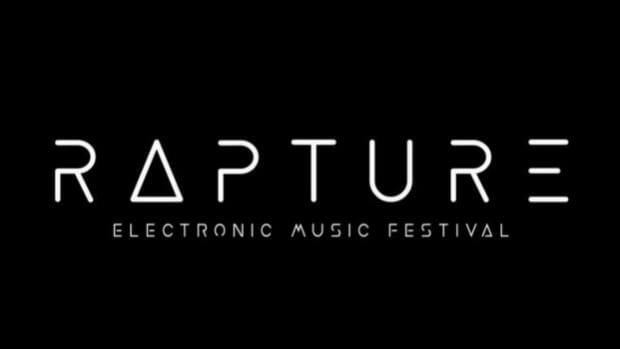 Rapture Electronic Music Festival addressed its fans a week before it was set to take place.